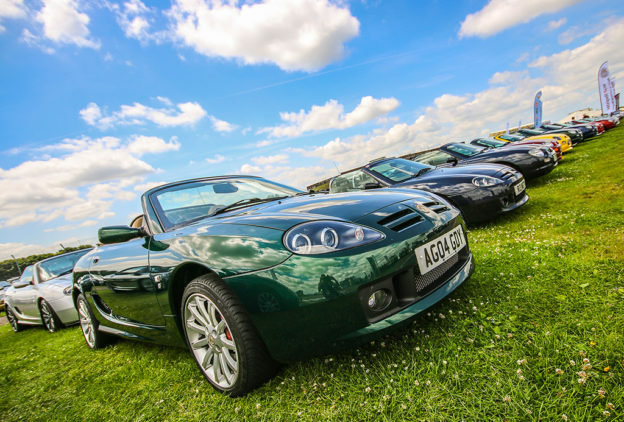 Young people are the future of any club and with this in mind the MG Car Club has launched a new Young Members Group, complete with a special, graduated pricing structure. 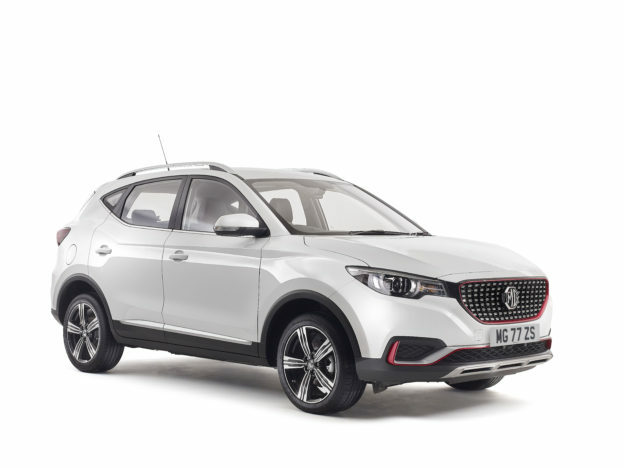 With MGs available for just a few hundred pounds, it’s easy to get into the world of MG ownership and with our new Young Members Group pricing structure, it’s now easier and more affordable to get into the world of the MG Car Club. 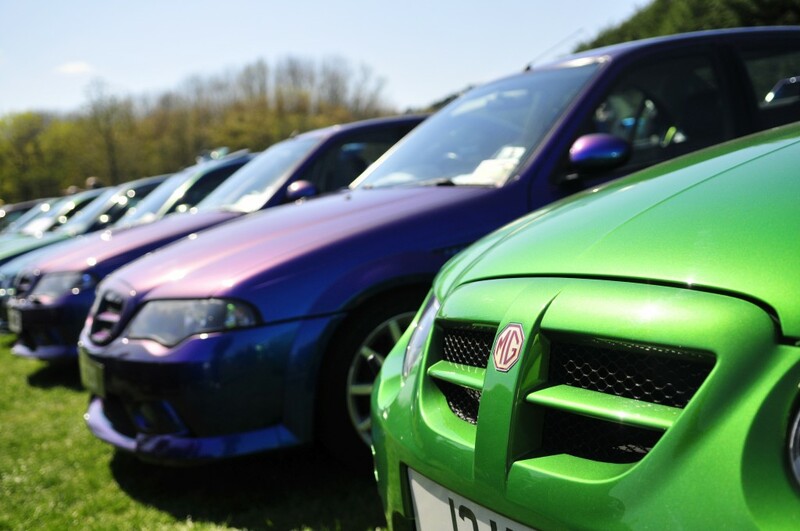 The Club is conscious that younger people have a lot less cash in their pockets, and with car running costs ever-increasing, membership needs to be affordable. These prices are available to purchase through the Club’s shop by clicking here, or by ringing the Club office on 01235 555552. 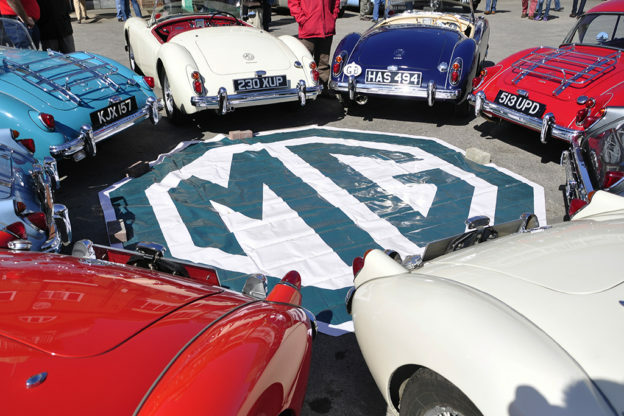 Young Members are able to access all the benefits open to the rest of the MGCC as well as enjoy unique events and offers tailored to their cars and interests. Keep an eye on the Club’s magazine, Safety Fast! 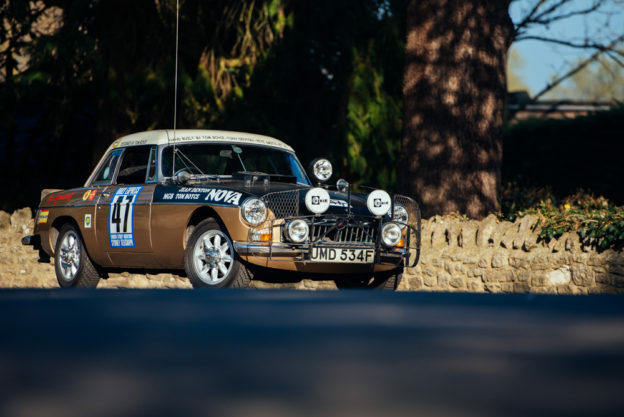 and on the Young Members Register Facebook page.